Here’s how to get better at retargeting, as explained by Nerf Guns. Image by Jake Sutton via Flickr. Sometimes, your landing page visitors aren’t quite ready to convert. At least not yet. And that’s all right. There isn’t much you can do to convince people who simply need more time, but there is a lot you can do to remind them that you exist and gently nudge them toward conversion. 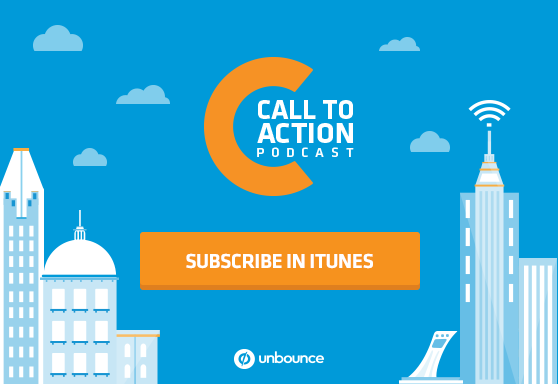 In this episode, we talk to Johnathan Dane about how retargeting can help you recapture those prospective customers that haven’t yet taken the plunge (but totally want to). How to retarget without weirding out prospective customers. How an IRS company increase ROI 20 times over with retargeting. 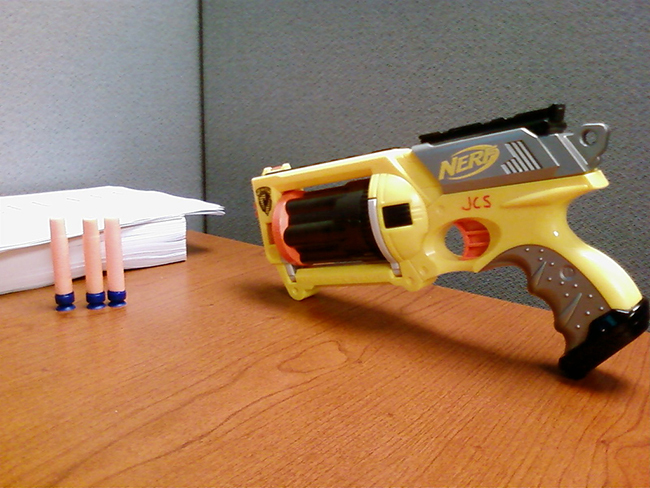 What nerf guns can teach you about running a successful retargeting campaign.